Looking for the perfect tract of land to build your dream home? 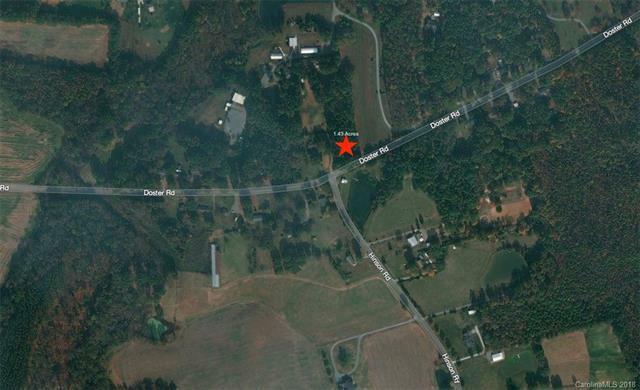 This 1.43 acre tract is conveniently located just off Doster Road about 5 minutes from the Martin Luther King, Jr. Blvd for easy access to the Highway 74 Corridor through Monroe. It's about 15 minutes to Waxhaw or the Wesley Chapel Shopping Center, and about 25 minutes to the 485 Beltway in South Charlotte.